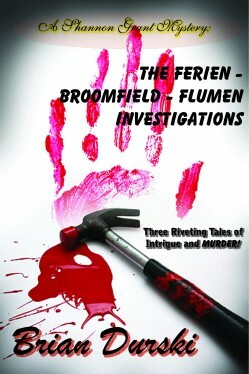 The Ferien – Broomfield – Flumen Investigations are three riveting tales of mystery and intrigue. Detective Shannon Grant and Doctor Charles Ames are tasked to investigate very unusual instances of murder. 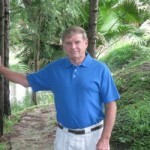 Their specialty is evidence evaluation and they must determine the validity of potential links to the crimes. As a reader, you will be forced to bridge the gaps and reach your own conclusions as you proceed. Nothing is what it seems – or is it?